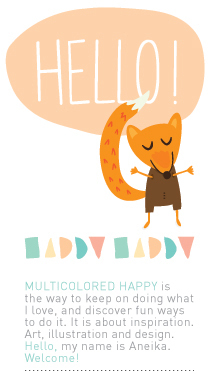 multicoloredhappy: MR. MOON GOES TO WORK. MR. 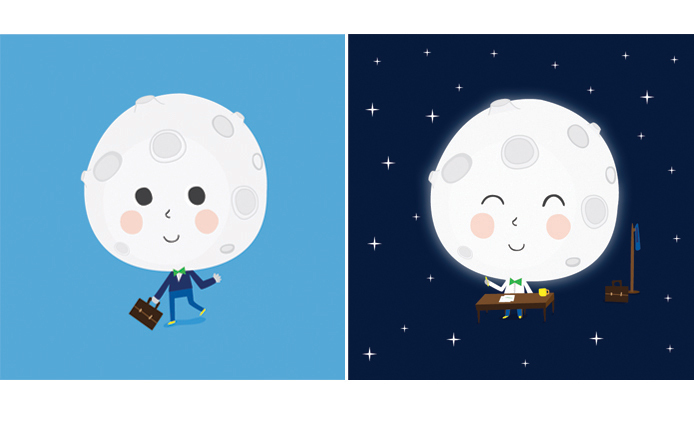 MOON GOES TO WORK.